Mumbai: As heat wave continues in Maharashtra, temperature shoots up to forty two degrees. 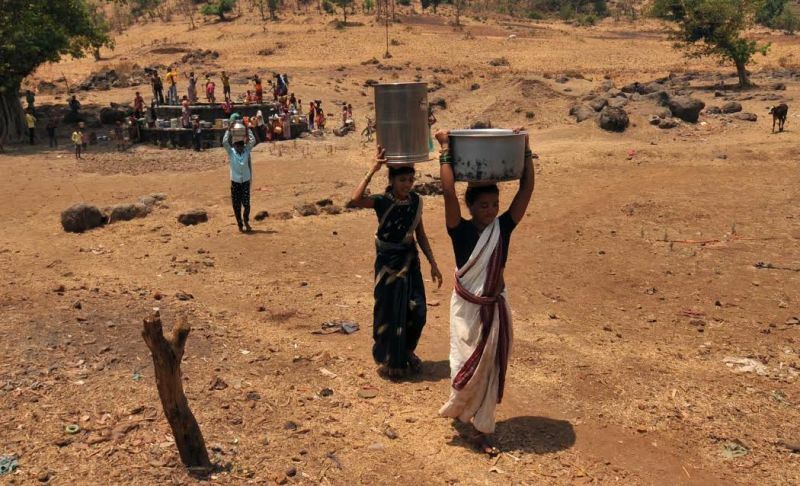 Residents of Shahapur Taluka and neighbouring villages face drought like conditions as the water in wells dry up with a scarce amount or no water left for use. A 35-year-old man, Tukaram Thama Aghwale, died due to heat stroke on Monday. 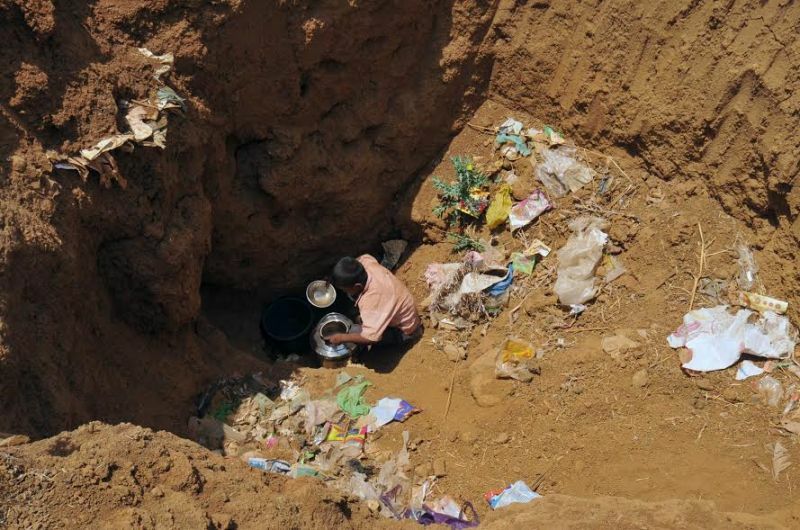 Tukaram had gone some 10 kilometres away from his home to fetch water for his family as the nearby wells were dry. This shocking accident alerted the authorities concerned and water tankers were sent to his village, “Daand” which is 45 kilometres away from Taluka Shahapur. Due to water shortage 15 to 20 animals died in the villages of Vashala and Sakhargaon, as said by the Leader of “Shramjeevi Sanghathana”, Prakash Khodka. 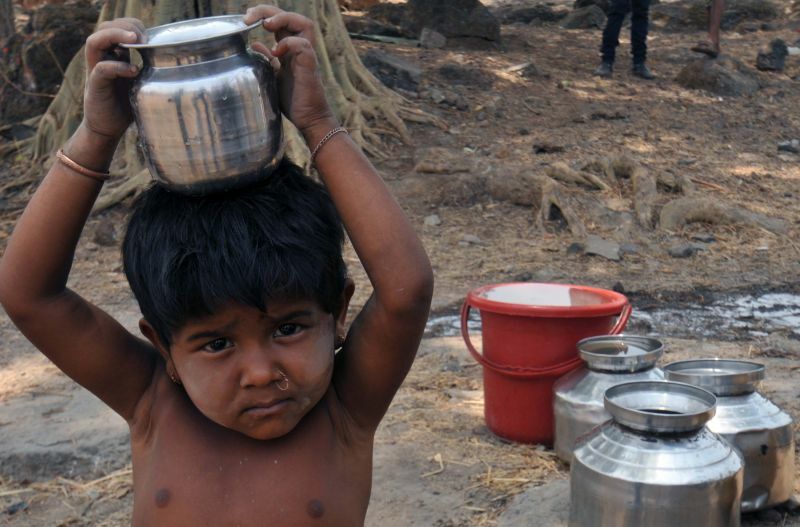 In village Chintamanwadi, there are only two water wells but both the wells are dry in summer. A tanker comes once in two days to fill up the wells while people literally fight over collecting filthy water. 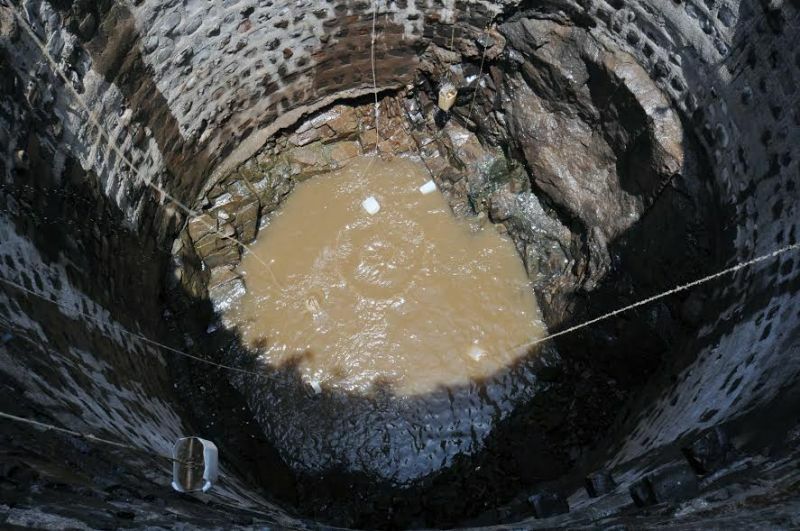 People of Chintamanwadi, drink this dirty water without thinking of their health because they have no other choice. 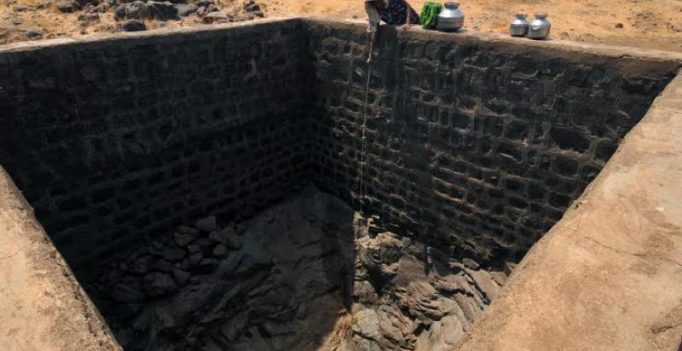 A water-well constructed for persons from all castes and religions in 1940, by the then British Government, still exists in the village of Ubrabone. 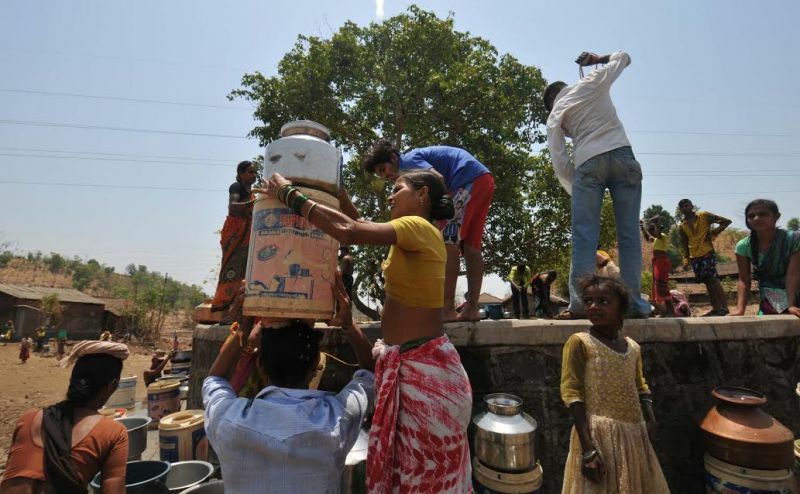 People from this village follow a set rule that only two buckets of water will be allowed per family in a day and they do not rush to collect water when water tankers come. The villagers demand a quick solution for this crisis as they face such a situation every single year. 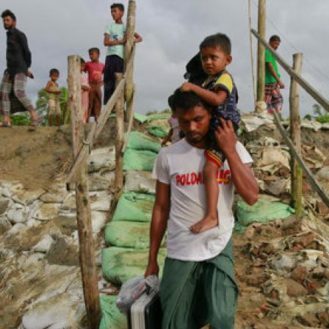 A Rohingya man carrying his son and belongings walks through a broken road after crossing the Bangladeshi border at Shah Porir Deep, in Teknak, Bangladesh….